One of the most useful tools in your arsenal for getting the best look for your videos is the ability to crop them, to remove the extraneous and focus right onto the subject you want. There are numerous online video editors that let you crop video, so let's have a look at some of the best ones out there. Check how to crop a video on Mac and Windows here. If you are interested in editing your videos online, you can find more information on Top 10 Best Online Video Editors. As we can see, cropping is easily done with the right online tool. It is free to use, easy to work with and offers good quality output. However, if you need some easy-to-use video editing programs offline, take Wondershare Filmora9 (Latest Filmora version 9) into account. Crop as you like in the Crop and Zoom Window, and then click OK. Done. This is an entirely free editor unlike some that have a limited free option. 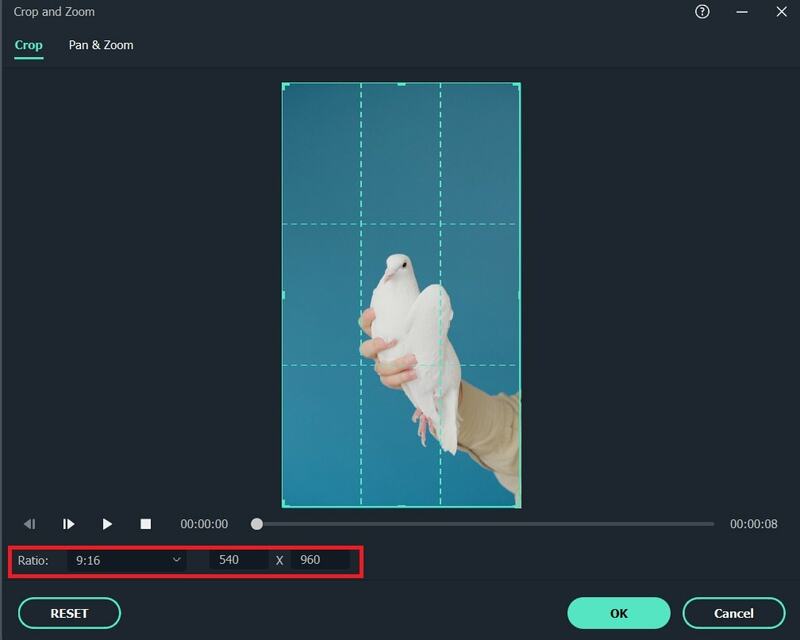 The interface is a little more utilitarian than most, however the functionality is all there, and you can easily crop, trim and cut your video, as well as add effects and adjust the audio, or even replace the audio track entirely. The software works very simply but offers good output and an easy workflow, it has a file limit of 600Mb, but otherwise has no restrictions for free use and represents a great editor for anyone. A simple site without all the frills, but it runs quickly and has a wealth of functionality, so a great option. This one is a simple package that just concentrates on allowing you to edit your videos, adding a music track, cropping and so on, as well as special effects. It offers a nice clean interface and offers speedy editing, with a wide range of abilities it can do more or less anything you need. Cropping is as simple as selecting the tool from the menu, so ease of use is high here. Filelab does require an extension for your browser, unlike others, but it does work well and is perhaps why the interface is a little more polished that the purely in browser editors, it supports a broad range of file formats and presents a great package that is suitable for newcomers and those looking for a little more control in their editing. A nice online editor that is easy to use, with a simple workflow, a very good package. Loopster operates online and via apps, but the online software is by far the most comprehensive. 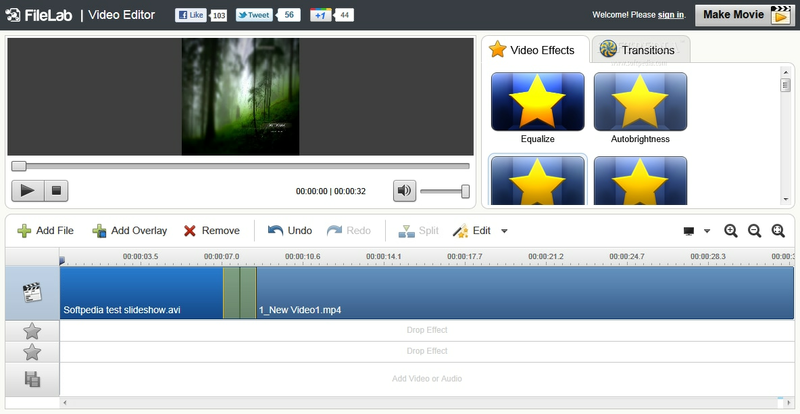 You can crop, edit audio, cut and trim videos as well as add in effects and transitions if you wish. Basic use is free, and it offers 3GB of cloud storage, a maximum of 480p resolution and files no larger than 1GB, along with the output being watermarked as 'Loopster'. All of these restrictions can be altered by opting for paid plans, which have no watermark, and come with more storage, higher resolutions and larger file sizes, depending on how much you pay. Although online, it does resemble some of the more feature rich commercial video editors out there, which is to be commended, it has a wide range of file compatibility and the tools are all easy to understand, with a good help system to get you up and running with the best way to use each tool and what it does. A great site with really nice features, and the free option will satisfy most. 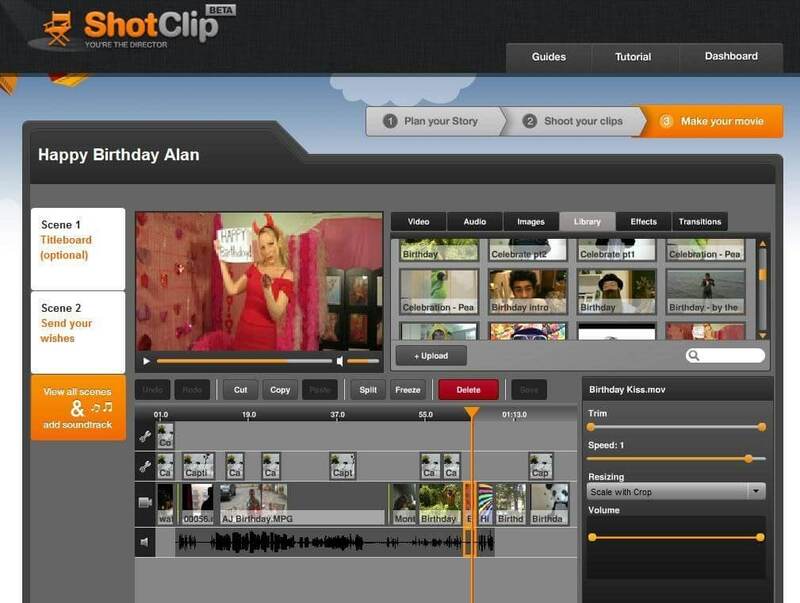 A smart interface here along with a staggered pricing structure, free users at Shotclip get 5GB of storage, a 480p restriction on resolution and 15 minutes of movie export per month, which is watermarked with the Shotclip logo. Pay a monthly fee and the storage and resolution available increase, along with how much video can be exported. There is no watermark applied to the output for either paid for plan. 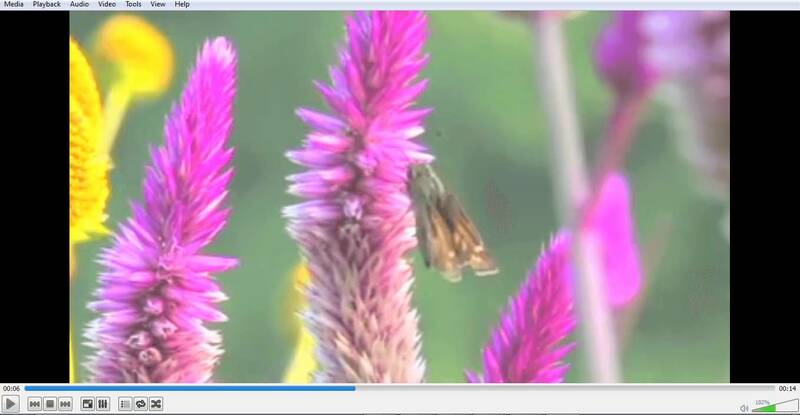 Cropping is a simple operation here and there are a wide variety of other tools available for cutting and trimming as well as adding effects and adding or changing audio tracks. The interface is nice and clean, and the software covers a wide range of video formats, it runs well and produces results quickly whichever editing tool you are using, the workflow is simple and the documentation is easy to understand so anyone will be able to get the effects they want from this package very quickly, it is extremely user friendly and well suited to those who are new to this kind of video manipulation. For a trial effort or one off audio additions the free service will be fine for most people, and it presents one of the best user interfaces here. This one is ostensibly a photo editor but hidden within is the ability to crop your videos, it's a much more basic affair than many here and is suitable only for very short clips, but it does operate quickly and there are few frills to add confusion. The interface is lacking a little, and you are kind of left to figure things out on your own, but it does produce nice results within its file size limitations and offers a good platform for small videos if you already are familiar with how online video editing works. For beginners this is perhaps not the best route to take, with other sites here offering a much easier to understand introduction to video editing for those who are new to the concept. Very basic, and most will be better with one of the alternatives, but it gets the job done nevertheless. For this demonstration I am using Video Toolbox, but the process is the same whichever one you choose, it is very straightforward, and we start off with the video itself. 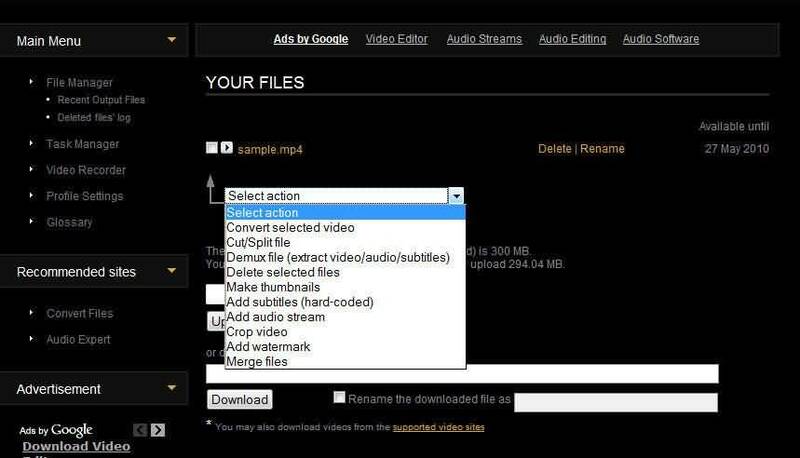 This is simply a question of clicking 'choose a file' to open a file browser for your computer and navigate to the right video and click upload, or to select a video that is already online, type in its URL and download it to the editor. Either way, you have your video in the editor. The next part is to select the tool you need, in this case we are cropping so with the correct video selected (some allow more than one to be uploaded at a time) select the crop tool. This is a simple operation, the editor presents you with your cropped box graphic that you can move, stretch and contract until you have the exact crop you want. As you can see in the below image, the area we are keeping is clear, the darker parts are everything we are getting rid of. You can opt to keep a specific aspect ratio for the crop (great for making sure it sill all fits into your TV nicely when you play it) or allow a freeform crop that can be any aspect ratio you want. In this instance the crop is to focus on the moth. Clicking the 'Crop' button then cuts off all the darker regions leaving you with just the area you want. You can then download the cropped video and play it. The above are the list of online video cropper. If you want to crop video easily, try Wondershare Filmora9 (Latest Filmora version 9). Download it now to have a try.